Hey everyone! 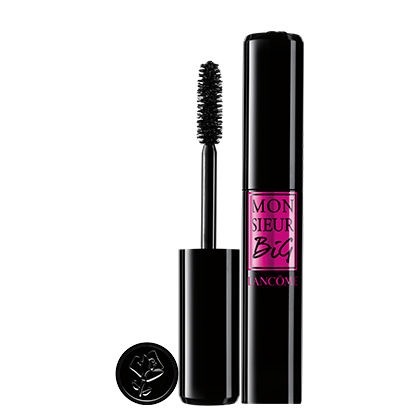 I am sure you have heard by now about Monsieur Big Mascara from Lancôme! Needless to say we are all super proud of this Mascara and so are the people to try it! I personally cannot get enough of this mascara! I love the application because it is so smooth going on. 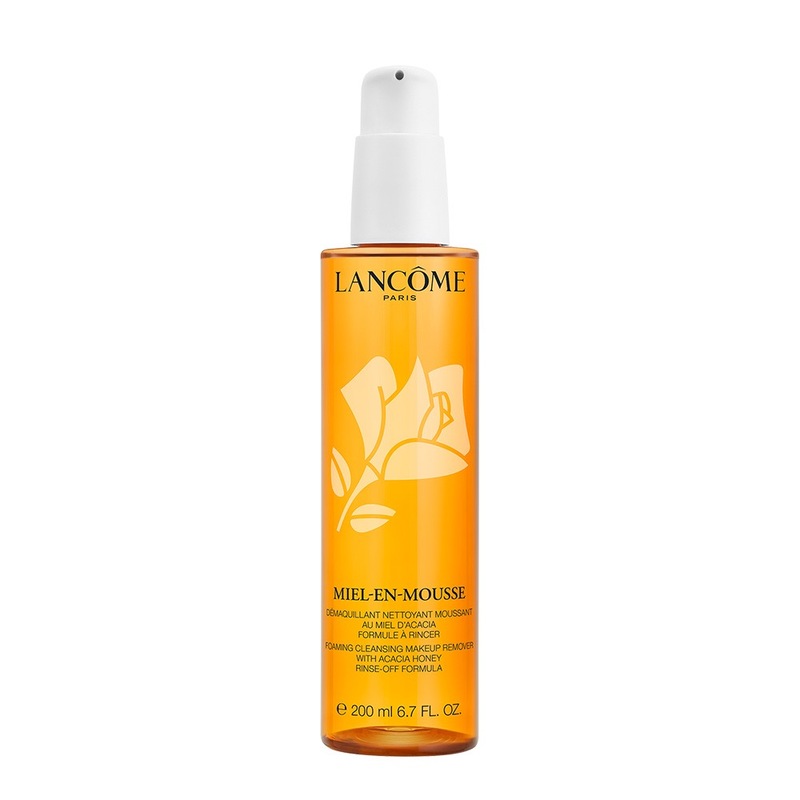 It has palm and jojoba oils that make it look and feel gel like. I feel like it helps my lashes curl and stay curled up and lifted! I would recommend it to anyone! I know not everyone is going to like it. Some people just don’t like big volumous lashes and can’t find use for a big brush. And that’s ok. But for those who do here is what would potentially look like if you used it. 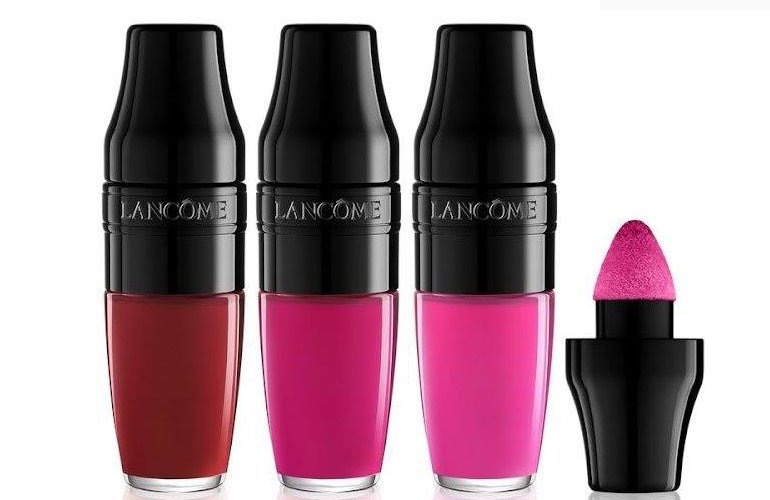 Get it at any Lancôme counter or online! If you want to try it out first we have samples for you to try. 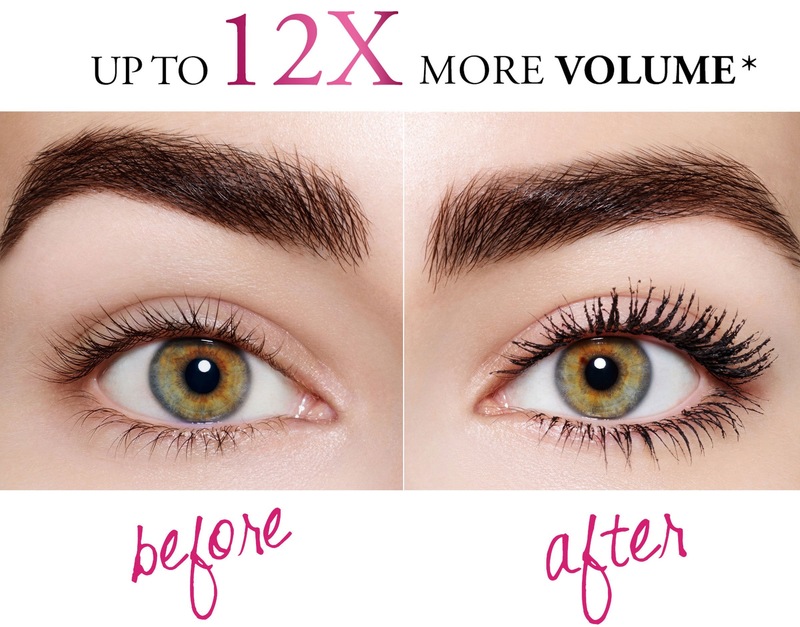 The mascara comes in 2 sizes. The big size for $25 and the travel for just $12. If you are like me skincare is pretty new to you. 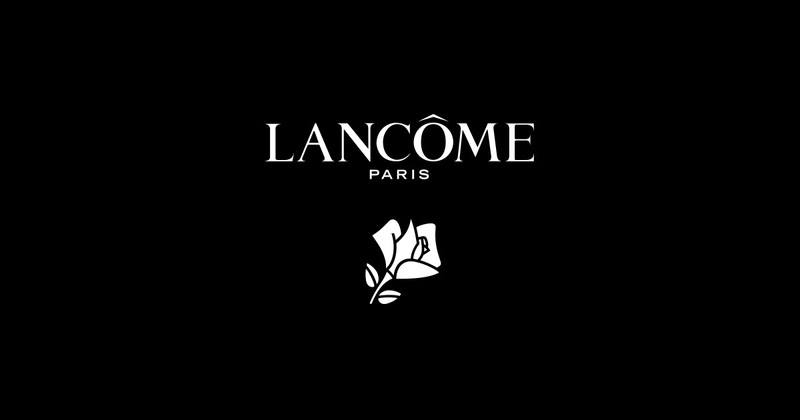 Yes you grow up hearing some stuff here and there about it but you don’t actually do anything about it… until you work for a cosmetic company that specializes in skincare, fragrance, and makeup. I have learned so much about skincare, that now my mornings and nights do not feel complete until I do my skincare routine. Whether you have oily, dry, or combination skin all can benefit from a good moisturizer. Take me for example. I have normal to combination skin which means that I am dry in some areas and also oily in others. I said to myself ‘I don’t need a moisturizer for my skin I am oily and it will just make me even more oily.’ WRONG!!!! My morning and night moisturizers helped balance my skin. I am not oily anymore and my dry forehead is not dry. It now has the perfect balance. 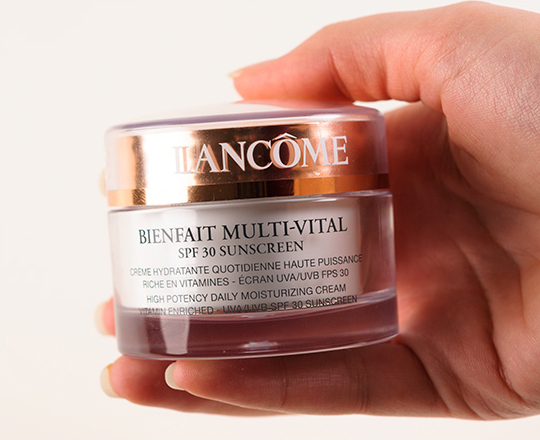 If you are pretty oily and it is summer time you Do Not need to go for a heavy moisturizer. 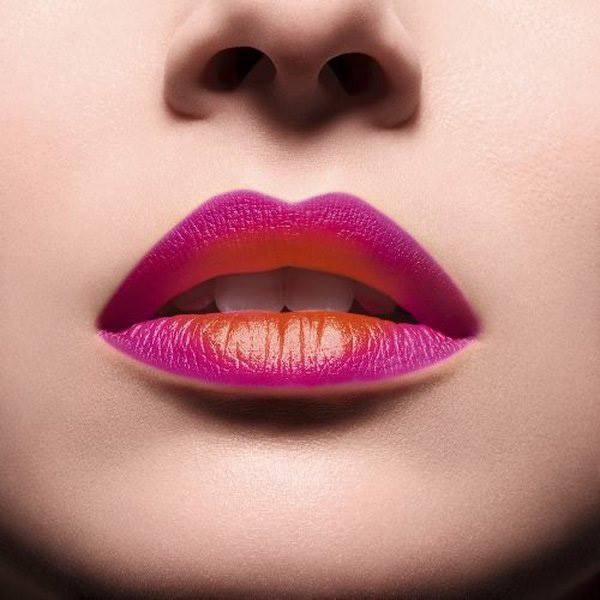 Ask your beauty advisor for a perfect match for you. I would suggest a light moisturizer or even a gel mask for night time. For my dry people, you are going to need a medium to heavy moisturizer and might have to go heavier during the winter. 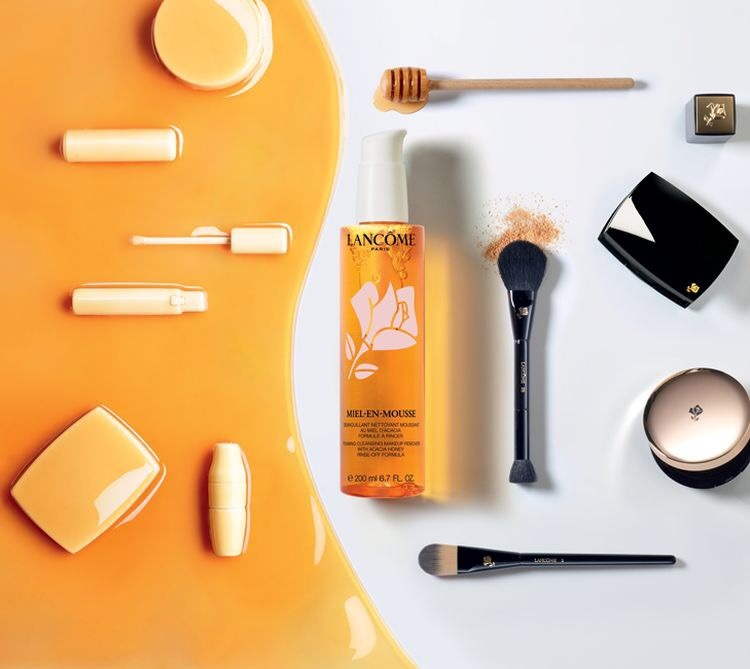 Combination skin: light to medium in the summer and go a little heavier in the winter for the places you get dried out the most. 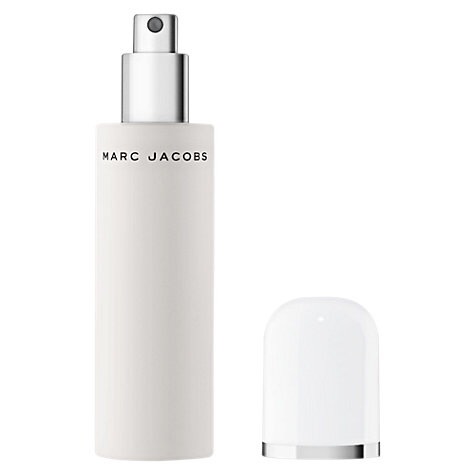 Get one with an SPF to protect from the harmful sun rays this summer! If aging is a concern for you get one with anti-aging properties in it. There are so many options to choose from, what will you choose? Hey everyone! I am so happy to be finally blogging today! Work has been crazy but I am learning a lot and having a good time. 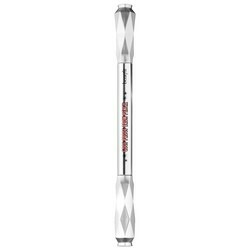 I saw that they had this sonic brush and really wanted to try it, to really get deep into my pores and cleanse my face. I was beyond excited to use it when I got home from work. I had my full face of makeup on and had washed all of it off with my Bi-facils makeup remover ( that gets off waterproof makeup, stains on the floor and clothing). Then it was time to cleanse. I put the facial soap on the brush, turned it on and brushed my face with it. 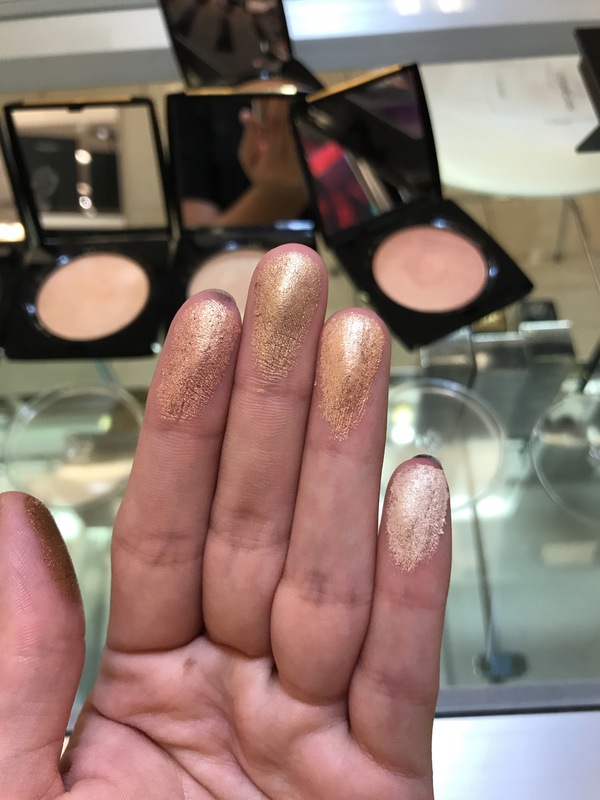 I COULD NOT BELIEVE the extra makeup and dirt it got out of my skin! I was super impressed with the sonic brush I want to get it for my boyfriend for Christmas! This brush is $80. But they have deals where they are half off. Just look for the deals. Or get a card from the department store you can save 20% on the brush as well. Or wait till you have a lot of reward dollars saved up. The brush is electric. It comes with a charging stand to set it on. In my personal opinion this brush is worth having. You have a clean smooth face at the end, complements on your complexion, and less skin problems. Hey everyone! 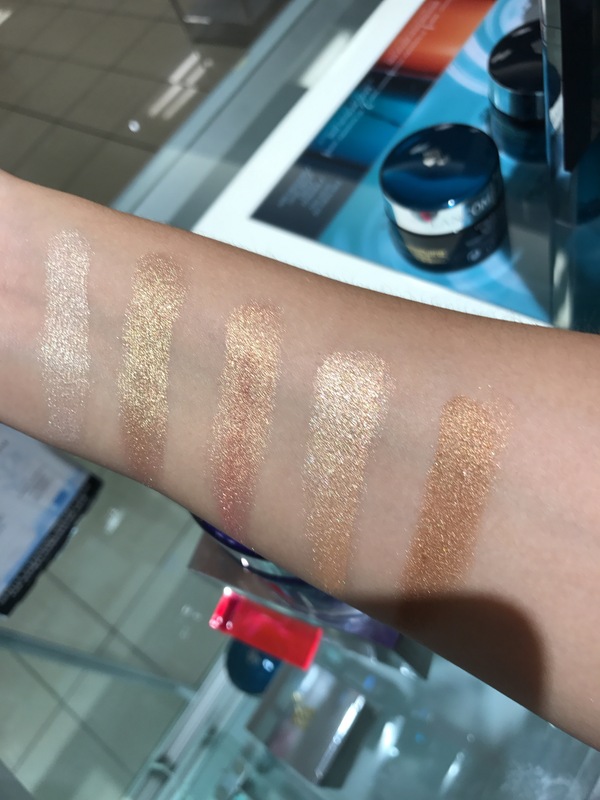 I recently went to Ulta because I wanted to put the new Tarte concealer to the test. Everyone I have watched absolutely loved the concealer, and so I wanted to try it. I AM IN LOVE WITH THIS CONCEALER! 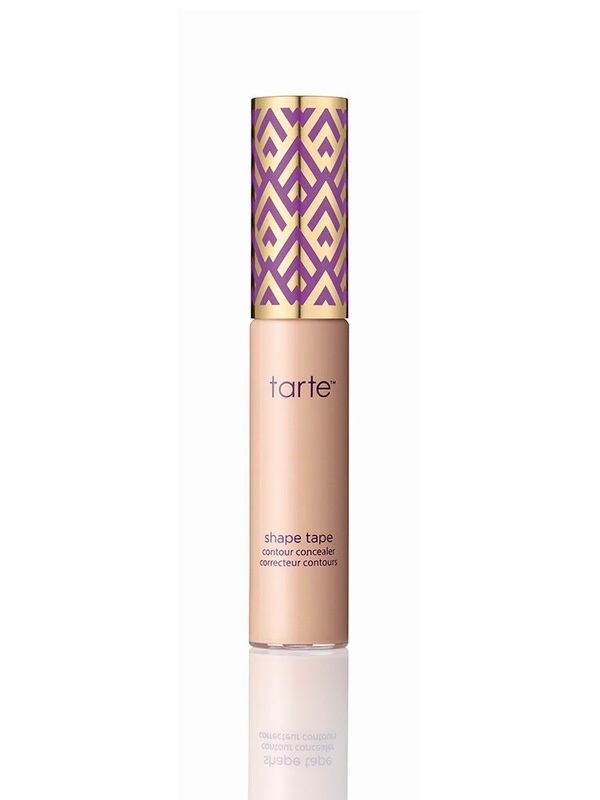 It is literally the best concealer I have Ever tried! I challenge you to try this out for yourselves! Let me know what you think!